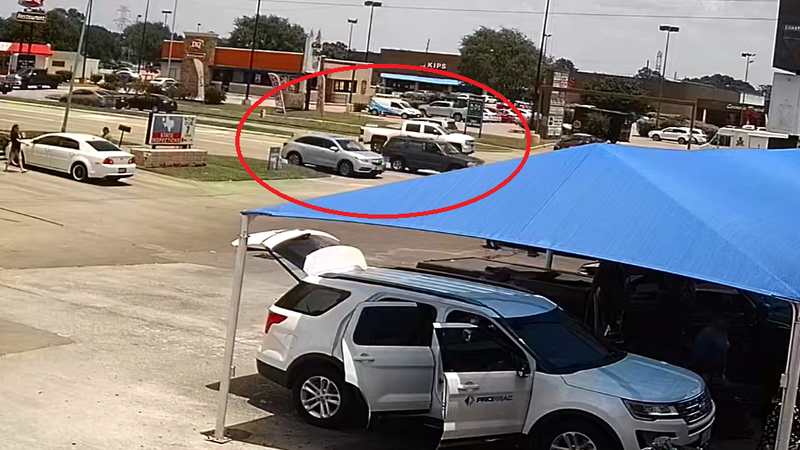 CINCO RANCH, Texas - Authorities released photos of a vehicle they believe is connected to the shooting of a 39-year-old woman Tuesday at a car wash near Cinco Ranch, according to Harris County officials. Investigators said the woman was shot in the arm and is expected to survive. The woman told investigators she was turning into the car wash near the intersection of South Mason Road and Cimarron Parkway when she was struck by a bullet. A bullet hole was seen in her driver's side window. Witnesses, employees and customers at the car wash said they heard a single gunshot and saw the woman pull into the car wash.
"We just heard a pop," said Abraham Diaz-Torres, who works at the car wash. "The lady was coming in. When she parked, she was bleeding. We think it was another car that was passing by, but she just said that she heard a pop and she was coming out bleeding. It's scary. Everybody here is afraid. 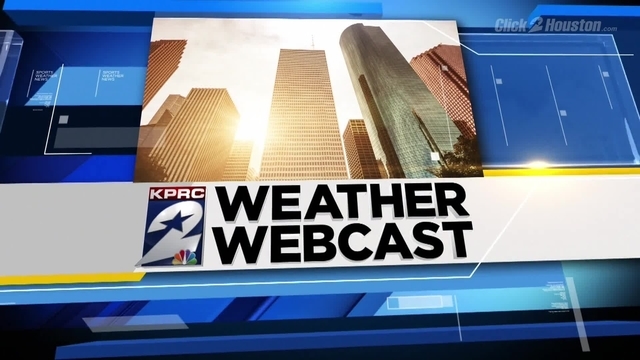 We never think that would happen here in Katy." 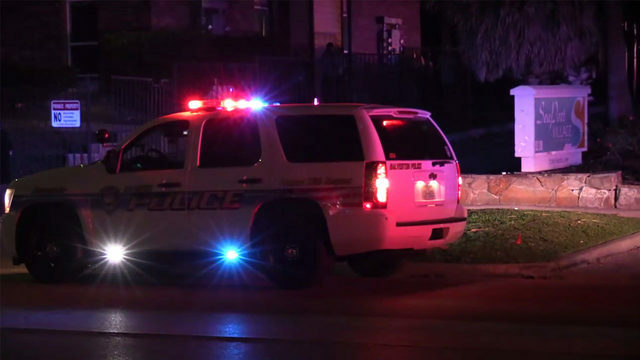 It is not clear from where the shot was fired, but authorities said the woman told them a Ford Explorer was driving next to her when she was shot. She also told investigators she was not involved in a road-rage incident before the shooting.